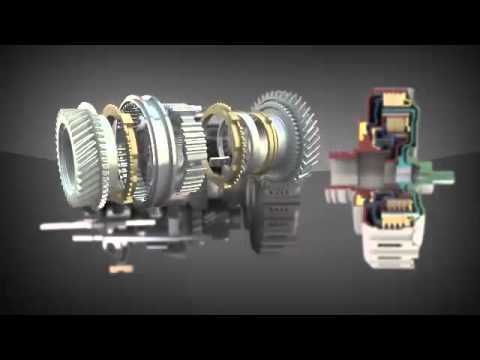 This will be our stickied thread about dual clutch transmissions. Last edited by John; 04-09-2019, 11:38 PM. Please note for the following videos, and ALL VIDEOS in this forum, “click” on the screen itself — but NOT on the arrow NOR on the while letters in the title, for quickest and easiest viewing. Thank you. Last edited by John; 09-24-2018, 11:51 PM. For those concerned about durability of the DCT, they can be built to be quite robust. Last edited by OnPoint; 09-25-2018, 01:37 PM. Last edited by Frenzy36; 09-25-2018, 02:31 PM. And now we know how a DCT works. Thanks for posting. It seems like this is the electro-mechanical equivalent of power shifting only faster and less damaging to the drivetrain. Great thread John... thanks! Very informational... I have a much better understanding of how the DCT works. 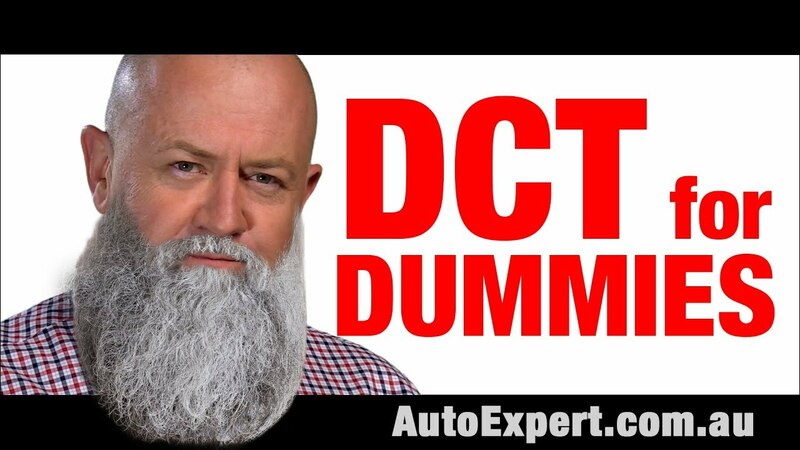 I have to say that I really liked DCT for Dummies... but being married to an Aussie might have something to do with that too! He did a great job of explaining how it works (for this dummy). I have a DCT car, a 2018 Golf R. There is a very active Golf R user group with much discussion about the DCT behavior and characteristics. Particularly in auto mode. The key thing to understand is that the "brain" that controls it tries to make a best guess as to what gear it should be in next and sets up the system so that the non-engaged clutch will transfer to that gear when a shift is initiated by the system. It tries to make this guess based on driver input, a big part of which is throttle position. 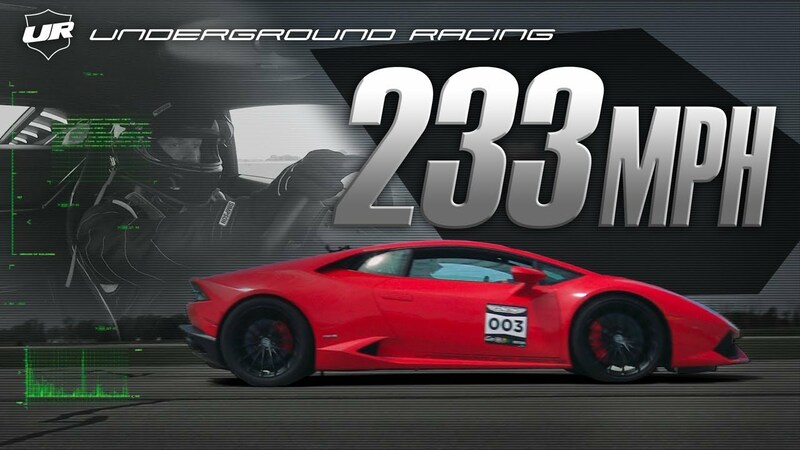 So, a straight acceleration run is easy for the system and the car is slightly faster in auto than in manual mode. Likewise, an even slow down to a stop will result in nice rev-matched sequential downshifts. The downside, and what leads to complaints, is kickdown behavior, when there can be a longer pause, as the system realizes it guessed the next gear "wrongly" and at the same time reduces power while making the shift. Usually this occurs when cruising in a high gear then suddenly nailing the throttle. The trans may have 6th set up as the next gear, when the new throttle input implies 3rd is needed for example. 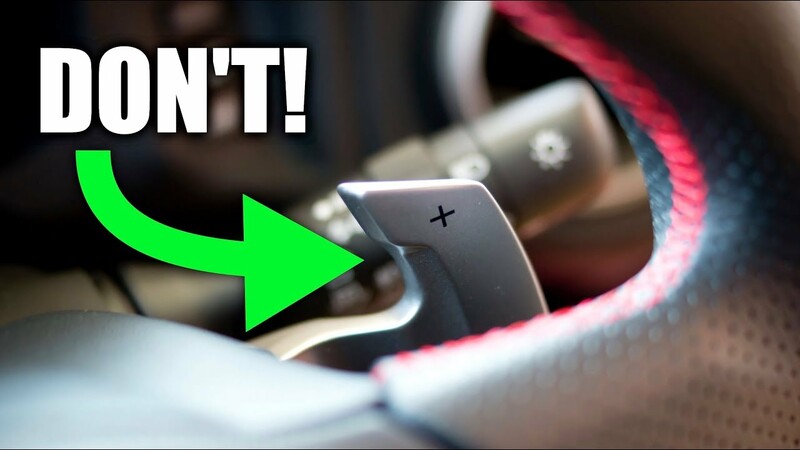 The pause in shifting can be disconcerting, especially compared to the superfast shifting that is the usual case, to the point that people believe the car has a defect. The solution in this case is to downshift manually. Thanks for a very precise description of the DCT issue under such circumstances. Thank you. It's all in the programming of the launch control, so it's theoretically possible to have a "burnout" variant.. I'm guessing that if this is provided there will be stern warnings about not overdoing it, with possible warranty affect as well. These modern cars record everything, so if something in the trans breaks, the first thing a dealer will check will be the trans ECU memory. Here is, thanks to JBsC6, a great addition to this thread, his finding a video by Jason Fenske of Engineering Explained and a related article about the DCT.